See it. Drive it. Draw it. Our app works how you do. 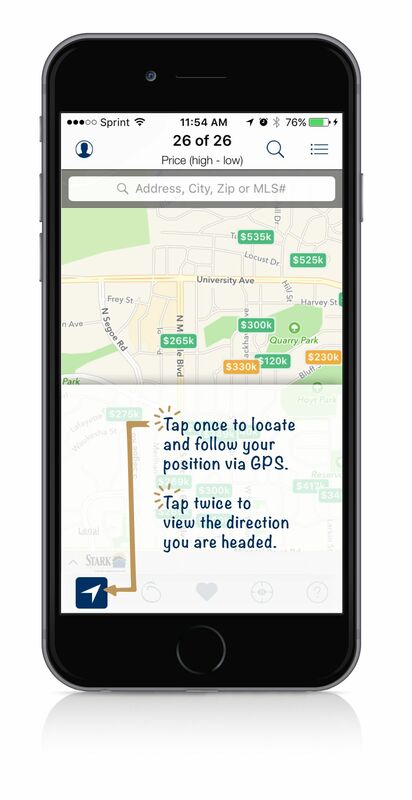 Now, it’s easier than ever to search for homes while on-the-go. Better yet? It keeps your battery and data usage down by only searching when you choose. Aim your phone’s camera down the street. 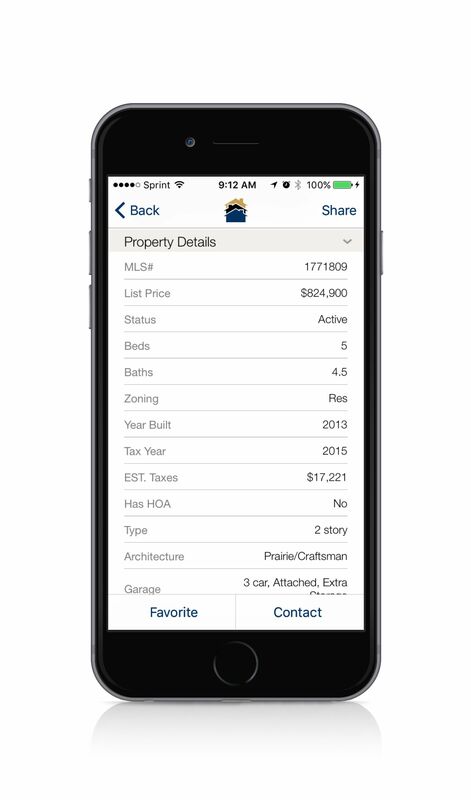 Information on available properties appears for interactive viewing. View homes for sale on a map that stays current with your existing location. This search updates as you travel. Draw boundaries on the map to narrow your search. See available homes only within the perimeter of your desired area. 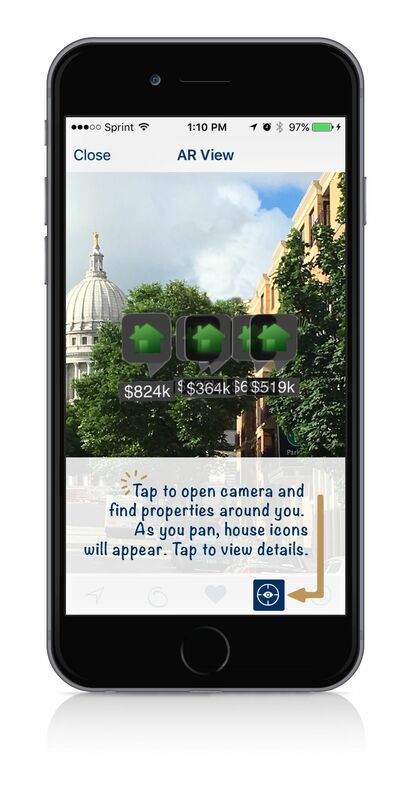 However you search, once you find a home, easily swipe through photos, property details, area stats and mortgage calculations. 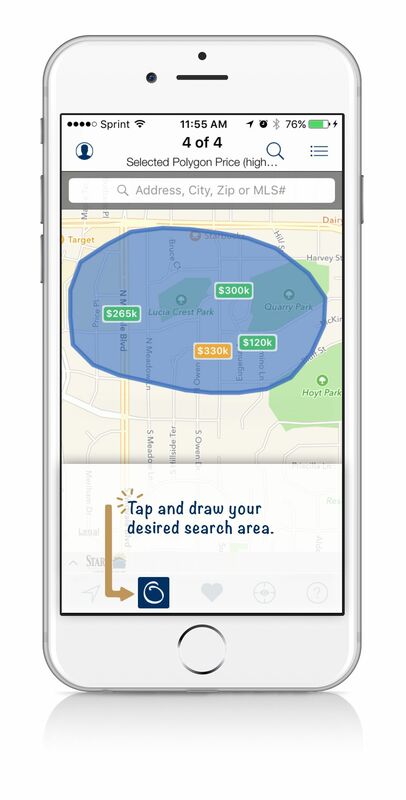 Create saved searches or mark a property as favorite—all from your smartphone which real-time syncs to your other devices. 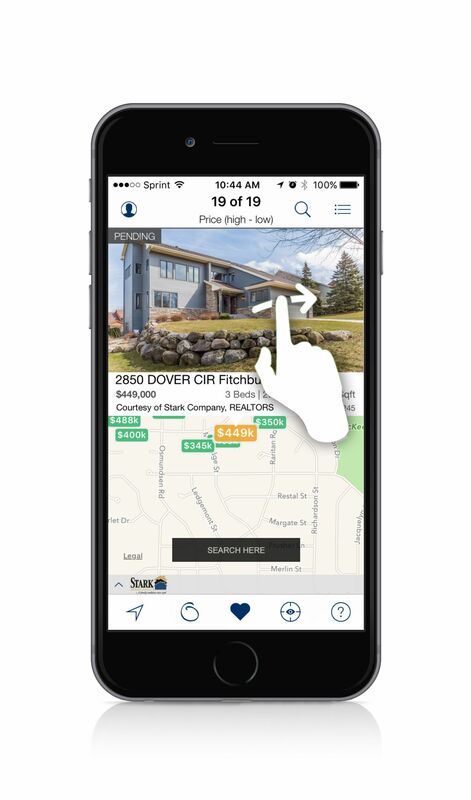 Use the App to easily communicate with your preferred Realtor about showings, new properties, your recent offer and more. 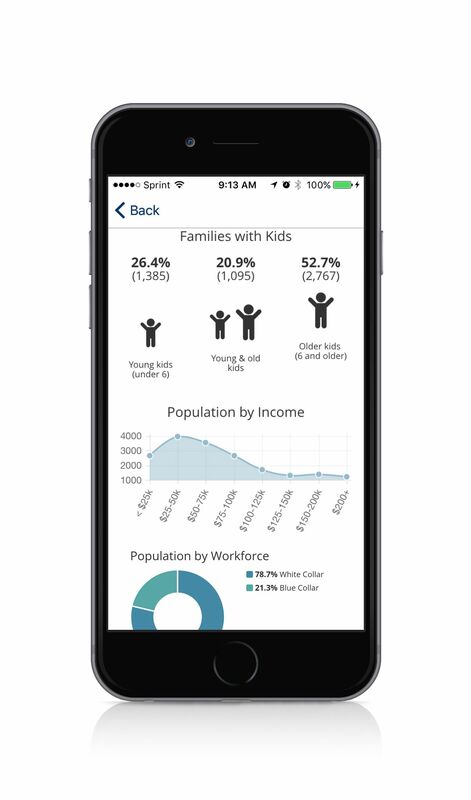 For more information, visit the App's Help Tour. 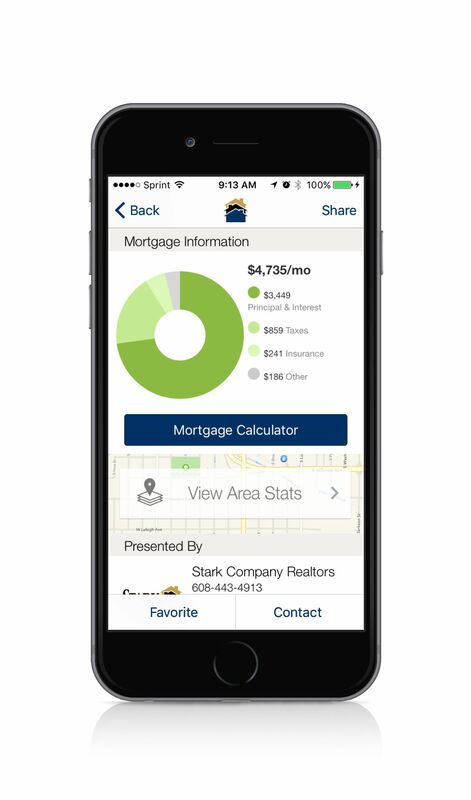 To download our free mobile app, visit the App Store or Google Play and search for Stark Company Realtors.